Mynte Denims are one of a kind. 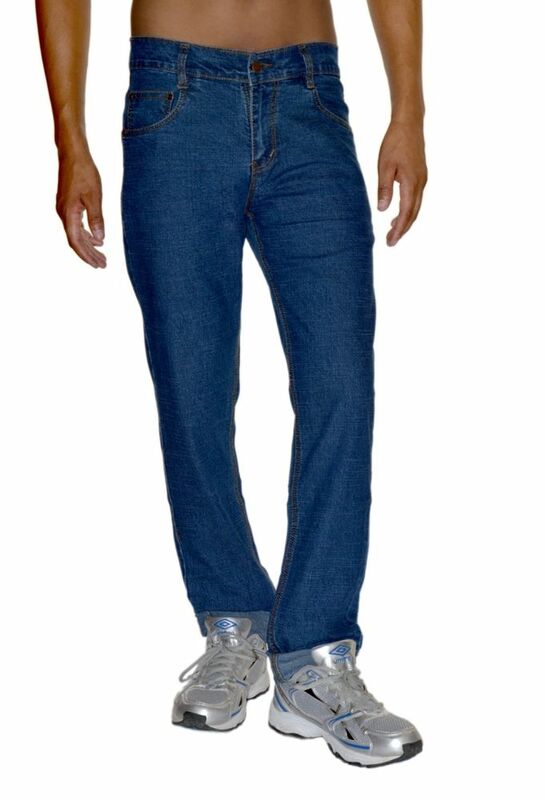 They are made up of stretchable fabric, and offer nothing but great comfort and style. You can team them up with shirts, T-shirts, blazers, etc. and still look dashing. The faded shades give you a casual look for parties and movies, but also go well with shirts & ties for a semi-casual look. They are easy to wash as they do not require high maintenance. 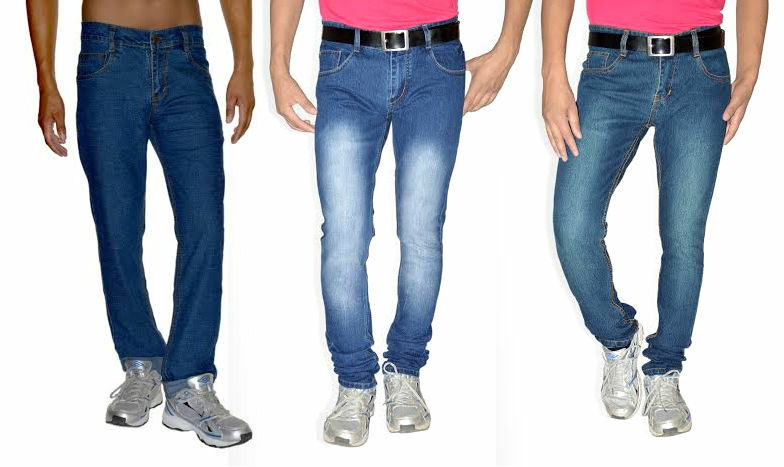 At Infibeam, we offer you Mynte Pack of 3 Basic Stretchable Denim at an extremely reduced price. Shop before the stock runs out! Product design may slightly vary from actual Image shown. good at this price... order a size greater.. satisfied with the service.. Jeans are good. 2 are normal Jeans and 1 is jeans cloth with cross pocket which is very good. Overall good products at this price of 999. These denims are so good, I feel comfortable wearing them in any season !! Nice one. worth for the money. it was properly packed. i will suggest for my friends.